I'm a vehicle painter and got a bad hahit of painting things I buy. Has anyone ever painted a drone? I think yes, this crazy people xd....im enterested in paint mine too but i have fear in damage something :S.
Oops just found a thread of people painting them. ******* it! Now I'll have to paint mine! Once you are done with painting your drone, please post its picture. Yes please post pics. I would love to see a pro paint job. What type of paint to use on plastic? I use to paint my RC monster truck bodies but I am not sure lexan and the Phantom's shell are the same or use the same paint. Just automotive paint , using a plastic primer first then colour and clear coat. Awesome, that would be a good way to make extra income. Professional drone painting. Are you studying for the part 107 knowledge test? Forgive my ignorance, I'm an Aussie lol. What's that mean in English? I was looking into painting but hydro dipping looks like a better option for me. Looking at doing a Red Boa snake skins pattern. To answer your question ..... no. You still have to paint over the dip. Well clear coat which is just paint with no colour added .... sort of. Oh I know just a better option for me because I have no artistic skills when it comes to painting so it would be a masking or a cool hydro dip which has some pretty cool patterns. I watched a few videos on dipping and it looks to be pretty simple aside from the prepping. I'd suggest dip it then take it to your closet painter and ask him to give it to coats of 2 pak clear. You will get a far better finish then a can job. 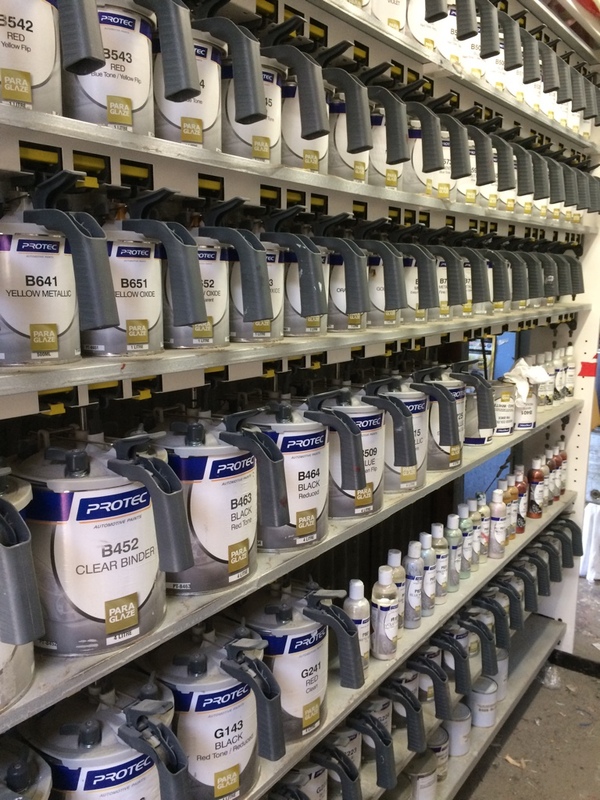 Most painters have clear left over after jobs , androne wouldn't take much to clear. Are you going to remove everything from the shell or just mask it all off?